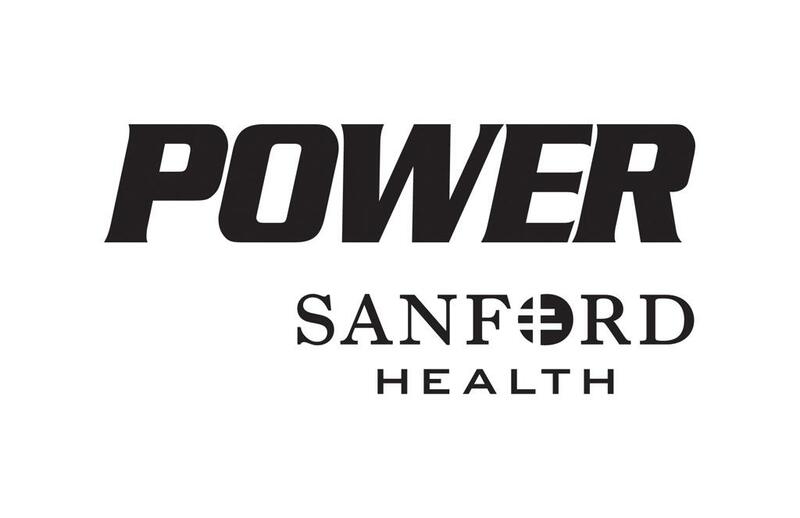 Register today for the 2018 Summer Soccer Sanford POWER Training Camps! The 2018 Summer Soccer Sanford POWER training camps are designed to use proven practices and the latest technologies to help an athlete become stronger, faster and more explosive. You will finish strong and learn to perform at your maximum ability. Use the down time in the Summer to "Be a Better Athlete"! Click on the graphic for more information or download the brochure below to get started!